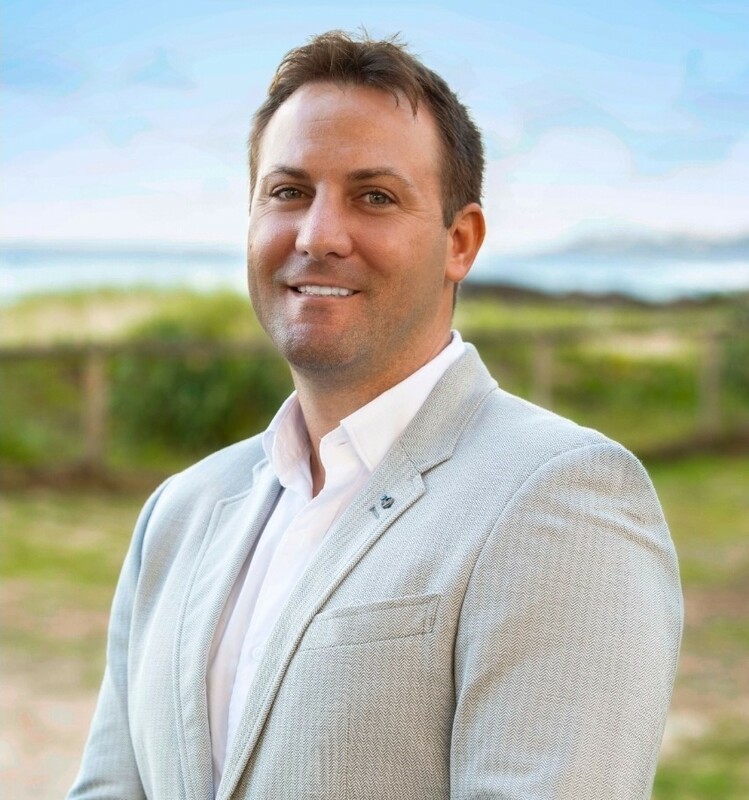 Currumbin Realty opened its doors in 2010 focusing on a personalised boutique selling and buying experience in an industry steeped in tradition. 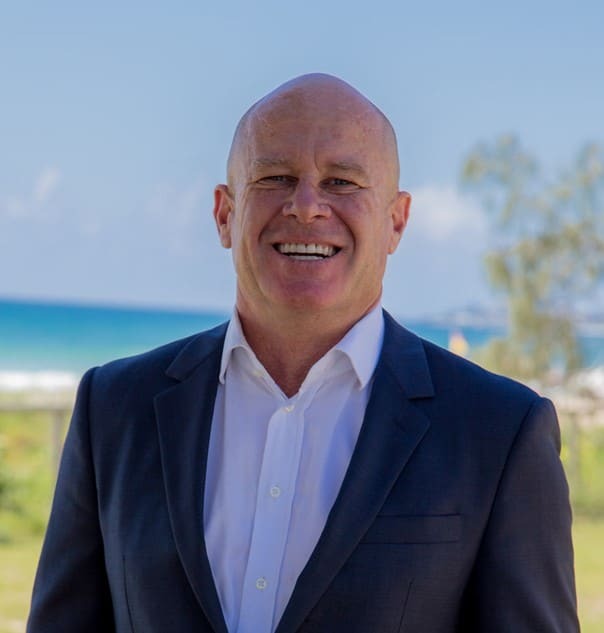 Moving with the times Currumbin Realty continually pride ourselves on investing time to listen to our buyers and sellers needs and clearly acknowledge real estate is about connecting people to property via their lifestyles. 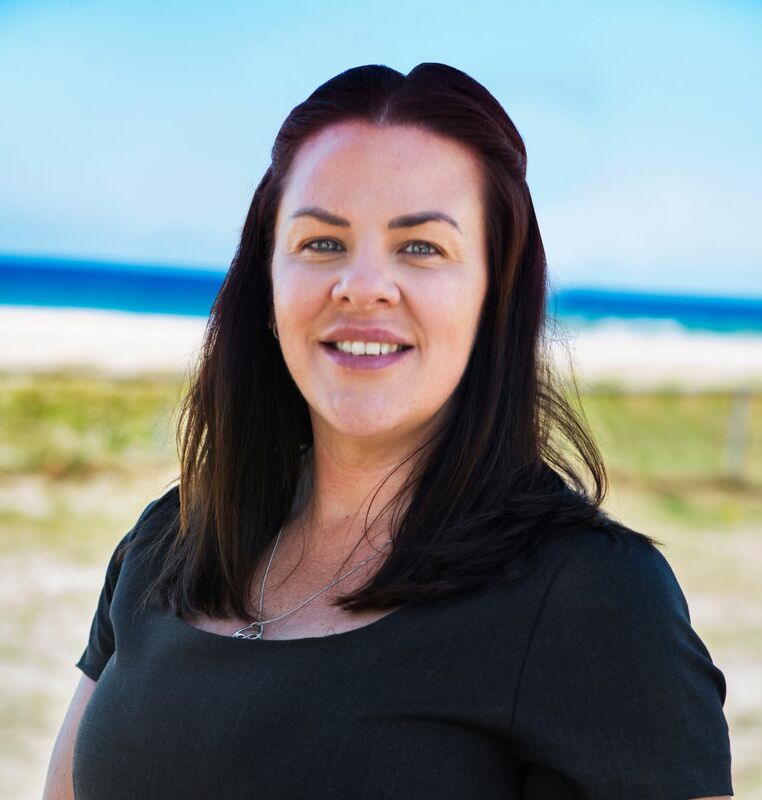 As an independent boutique agency Currumbin Realty’s exceptional service and one on one approach to real estate makes it stand tall among the crowd showing upmost respect to tenants and landlords, buyers and sellers through follow up ensuring outstanding results for all clientele. Perfectly located on the beachfront at 792 Pacific Parade Currumbin we are in continual contact with a large amount of walk in local, interstate and overseas buyers. With our ‘can do’ attitude and large database built over the years our philosophy is quite simple- list and sell property with enthusiasm and integrity. Currumbin Realty staff are skilled in every aspect of the real estate industry and what we do best is specialise in satisfying our client’s expectations and real estate goals by the way of tailored marketing options, referral partnerships, unrivaled distribution channels, in-depth local knowledge and world class internet advertising platforms. 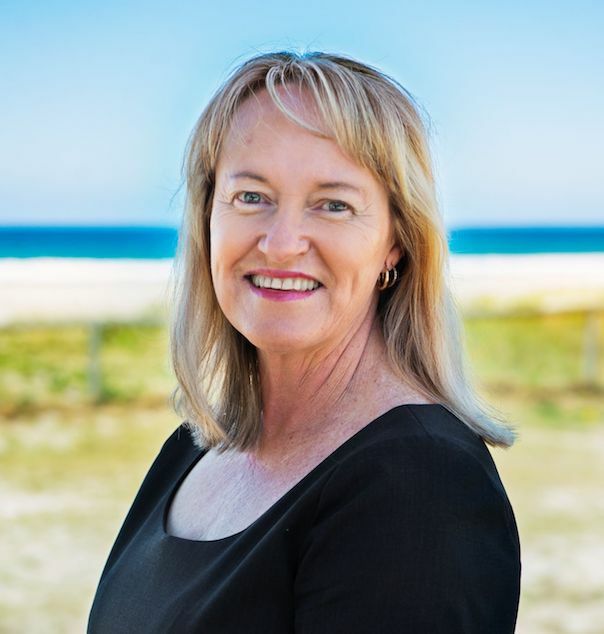 Our team are very approachable so please don’t hesitate to call in or contact us for help with any of your real estate needs. Mark really impressed me from the moment we met with his professional and affable demeanour. Every aspect of his sales service was top notch and Mark is my “go to” real estate agent for the future. Mark and his team did a great job selling our place. We achieved a price higher than any other sale in our street up to that time. Selling and moving can be stressful. Mark’s straight forward approach gave us confidence that we would get a sale in a reasonable time and his negotiating skills more than made up for the Agent’s fee. He also assisted us in negotiating a settlement date that meant we could move straight from one home into the other without going into limbo. Thanks Mark. Great job. Thank you very much Mark Ryan for handling the sale of my apartment at Freshwater Point. I was very impressed with your professionalism and would highly recommend you to others. Honesty, integrity and loyalty are qualities not often associated with this industry, but this is what I received when I chose Mark Ryan for the recent sale of my property. I would highly recommend Mark and his team to any person considering selling their property. Sandi “Rhode Island” Clear Island Waters.